i will give you foundation backlinks,thats helps to rank your website. 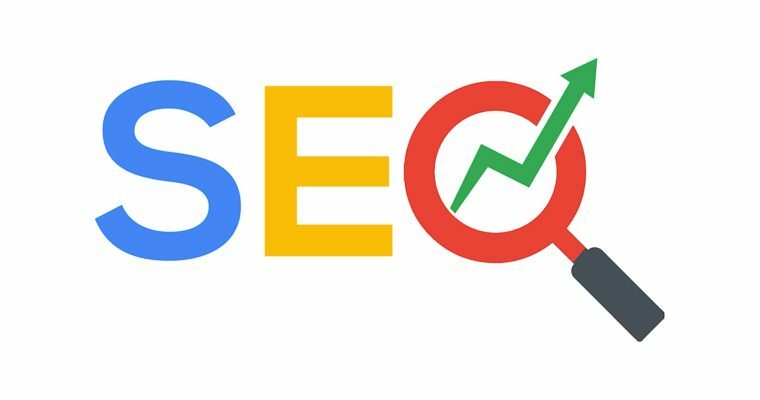 i shall analyse your website and will provide you white hat seo - off page optimization related services which will increase your website position and rank on serp. i am seo expert to rank up your website, i am already another buyer work complete. rank on google first page. with providing full reports. if you interested plz message me before selected to me for your job..